Destinee Walker scored a team high 16 points as four Highlanders finished in double digits. 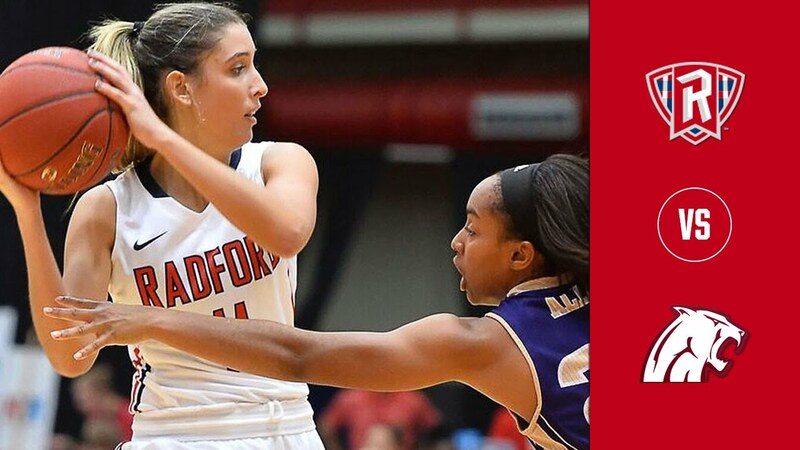 The women look to preserve their unbeaten streak at home as they prepare to take on Gardner-Webb on January 3rd. Tip off is set for 7:00 p.m.